Congratulations on your new job teaching with Rype! 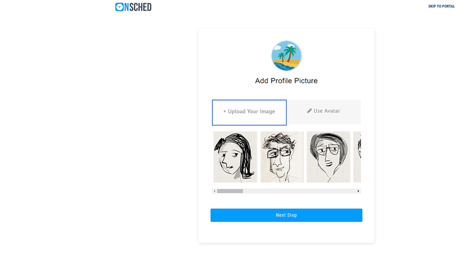 Soon, you’ll be sent an invitation to set up your OnSched account. 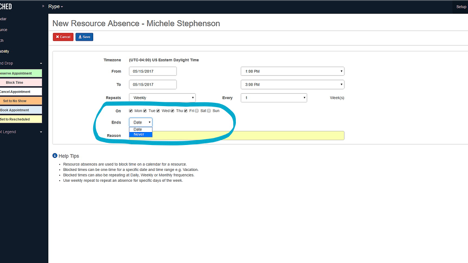 This is one of the most important items to set up correctly, so you don’t miss lessons and students can find you when you’re available. 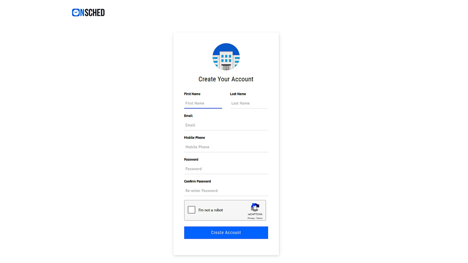 Below you’ll find a step-by-step guide that will show you how to setup your On-Sched account. 1). 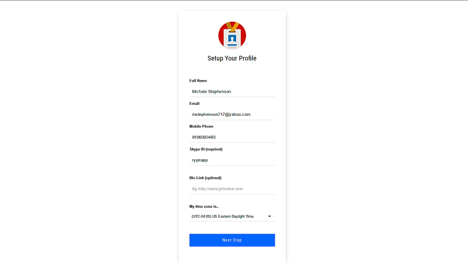 Fill out all fields under “Create Your Account”. 3). 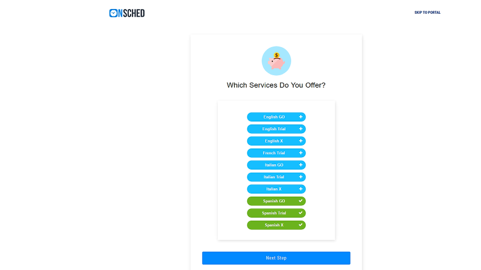 Select Your Services (Must select all options for your language (ex. Spanish) including trial lessons) Please note: trial lessons are mandatory for the first 60 days of employment with Rype. We can’t activate your profile until this is set as active. 4). 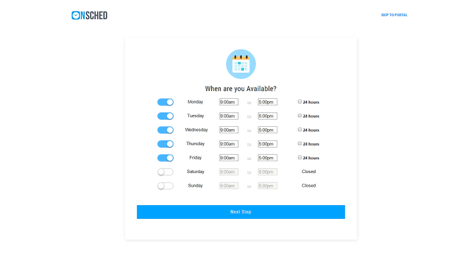 Select Your Availability *Please see “Blocking Off Time During The Day” for instructions to schedule more than one block of available time per day. ****Profile pictures must be SQUARE, not rectangular. Unfortunately with rectangular photos, the image becomes distorted. For example, 400x400 or 500x500. Minimum size: 300x300. 6). 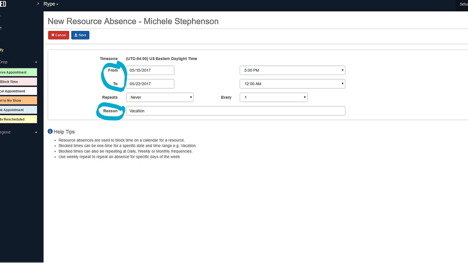 Sync with your Google or Outlook Calendar (Please note that when you sync with your Google calendar it’s a 2-way sync, meaning whenever you are unavailable in your Google calendar, you are also unavailable for lessons in OnSched. 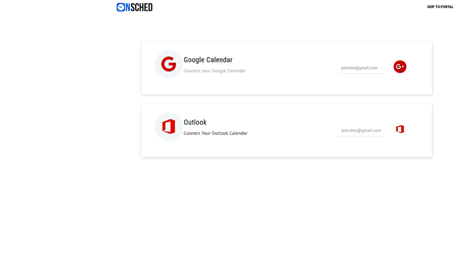 **** If using Google Calendar: after setting up your account, go back into your OnSched dashboard, and click “authorize”. Then click save! Once you’ve completed these steps, your account will be live!!!!! 2). Choose dates you’ll be away, and enter reason. Click save! Want to work in blocks of time? For example, from 9 am- 1 pm and then again from 3 pm to 5 pm? 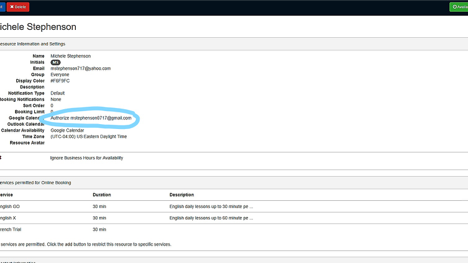 2) Click “add blocked dates and times”. 3). 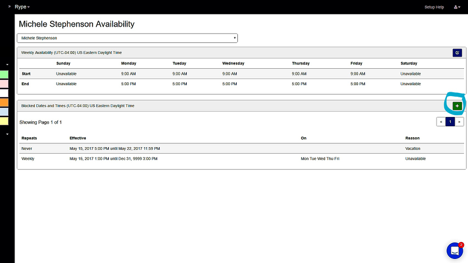 Select the times you WILL NOT be available (in this case, it’s from 1 pm - 3 pm). Select “weekly” under Repeats. 4). Select days of the week you’d like to apply this to. Select “never” under Ends. Write “unavailable” under Reason. Click Save! How do I block off specific times I'm unavailable during my regular working hours?